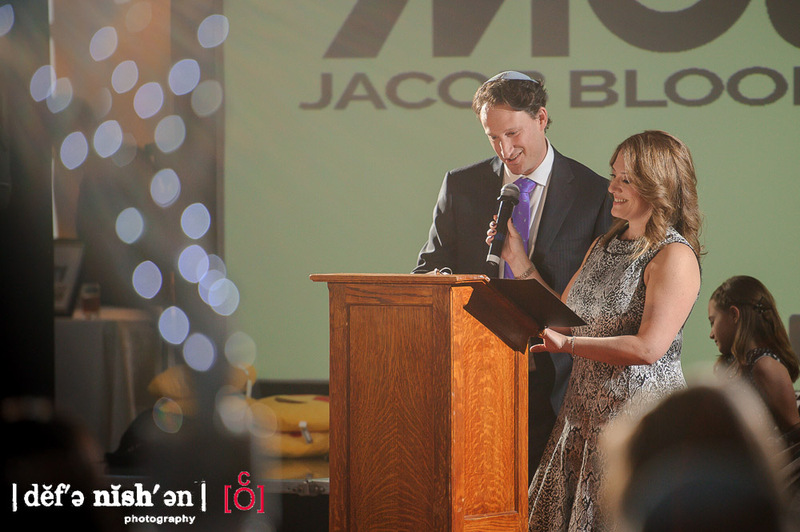 We still can't stop talking about Jake's absolutely amazing Bar Mitzvah that we photographed a few weekends back at the modern Shaarei Shomayim in Toronto, Ontario. 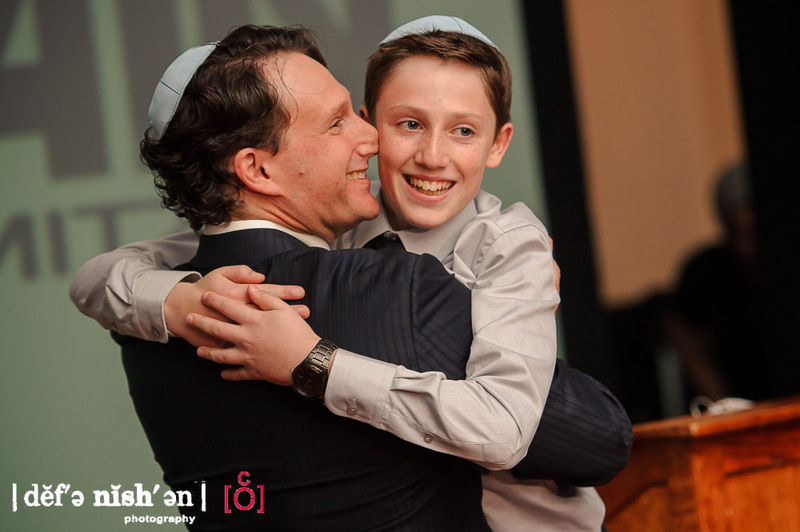 When we first met Jake in the afternoon, he was so polite and humble about his big Bar Mitzvah celebration that was about to take place. As well, not too many 13 year kids are really excited to have their picture taken at the bema rehearsing his torah readings or posing with mom, dad and little sisters, but Jake had a completely different approach on his special day. He offered suggestions for some pictures, smiled endlessly as we put together different groupings and never once gave us the, "Are we done yet?" 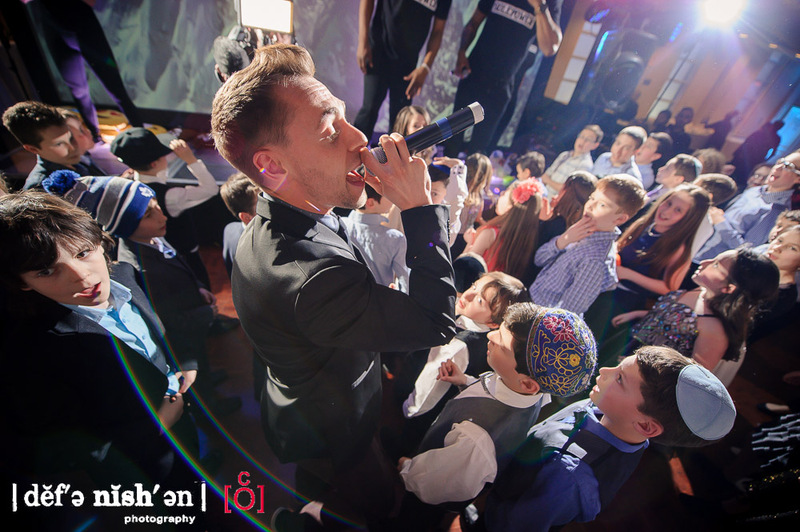 look which we sometimes come to expect with Bar Mitzvah boys. 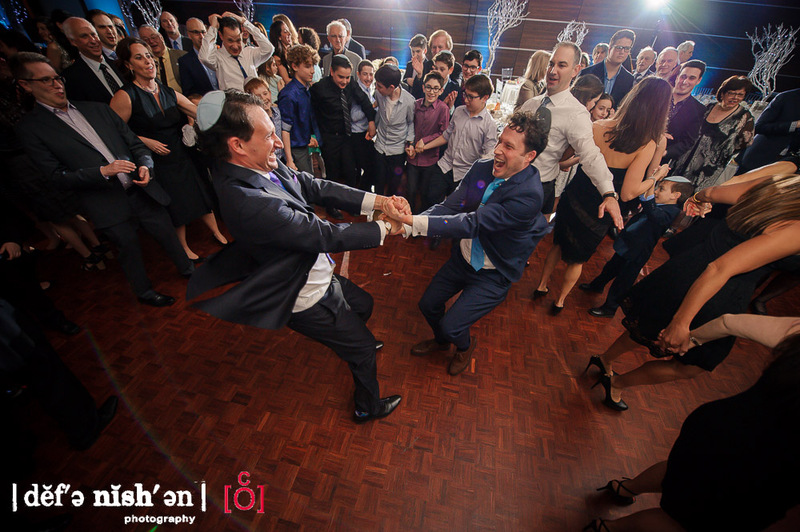 In fact, Jake's entire family was so great to work with during the beginning of the afternoon that Sheena and I were able to capture some really great family moments and incorporate some of the synagogue's artistic features. Little did we know that, bubbling deep down, Jake's entire family was ready to explode with joy and excitement that would last for the entire night and shake the dancefloor until the early hours of the morning. 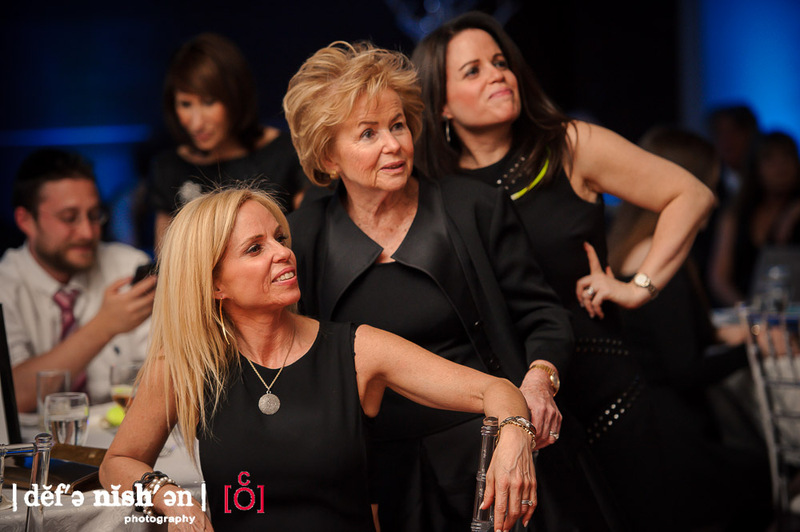 The real party started with Jake's grand entrance and laser light dance show hosted by Sole Power Productions that energized the guests and set the tone for the rest of the evening. 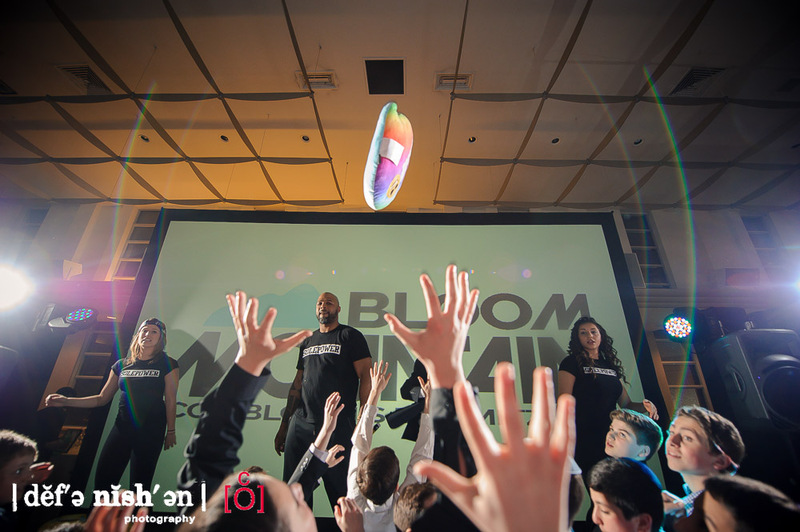 Aside from the awesome prizes, contests and raffles, Sole Power also brought out a really talented singer as well as a very cool act that involved a very talented dancer spinning LED lights that created some funky optical illusions and messages for Jake to read. However, we did see Jake and his family's humble side appear many times through their speeches, toasts but no more so than in their affection and love for each other that we could see all night long. His sisters were so proud of Jake after his wonderful speech that they ran right up to him and hugged him so hard I thought Jake was going to tumble to the floor. There were other smaller intimate moments as well including the candle lighting that involved all of Jake's close friends and family and an emotional slideshow put together by Jake's parents that caused a lot of guests' "allergies" to suddenly act up. Jake and his family really put together such a wonderful night and we are so glad that we were able to photograph all the amazing moments and be a part of great guests and such a loving family. Thanks so much for having us and we can't wait to hear about the rest of the action that happened long after we packed up. Mazel Tov, Jake!